COMMERCIAL PROPERTY, LANDLORDS, LETTING AGENTS. We operate a service where we can fit the parts or items that the customer supplies, however we may be able to order on your behalf. All our work is guaranteed. If for any reason you are not 100% happy with our workmanship we"ll come back to do it again, at no charge. 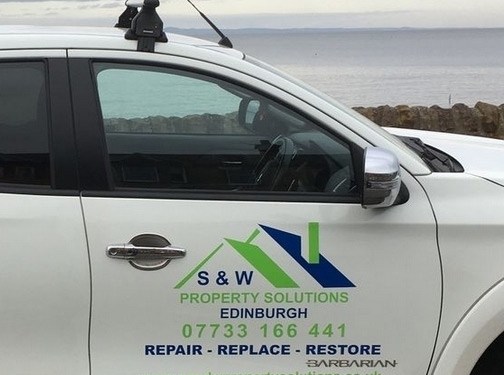 UK (Edinburgh) based business - with over 30 years' experience - providing property maintenance services. Website includes details of services provided, work examples, testimonials, terms and conditions, associations, full contact details.